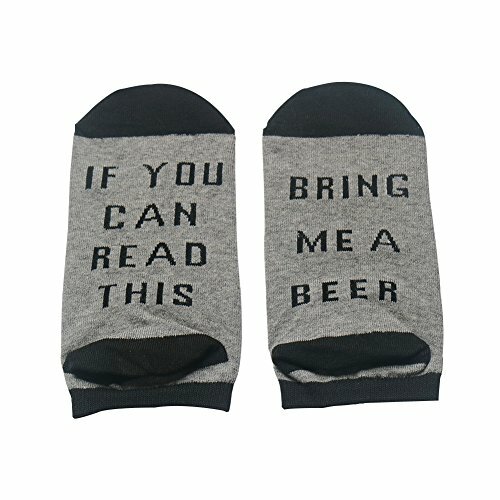 Get your guy ready for a Summer BBQ with this funny bbq apron – perfect for all BBQ Grilling enthusiasts and budding grill chefs! 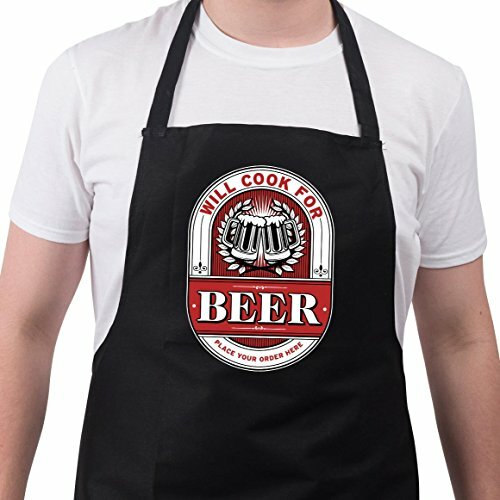 FUN NOVELTY bbq cooking aprons for men perfect for all BBQ Grilling enthusiasts and budding grill chefs! 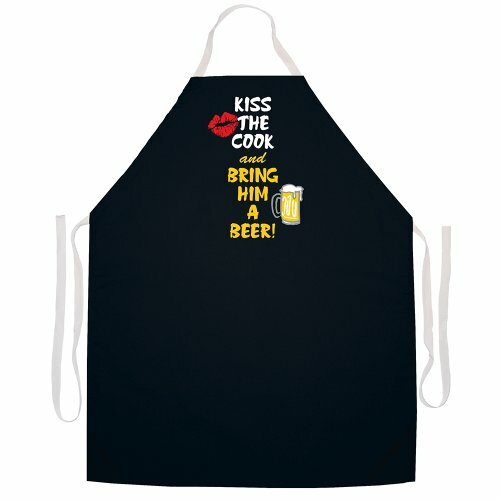 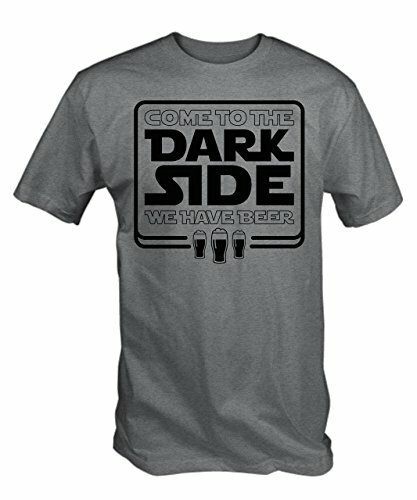 BUY NOW as you WON'T FIND THESE bbq apron kitchen gift ideas in any store or mall!